Pre-Season Training Starts Saturday 26th January. Nayland College Rugby Fields. 10am. All players, current and new welcome. New players welcome… we have teams in all grades from U6 to Senior Division 1. The Stoke Rugby Club was founded in March 1947, an amalgamation of Tahunanui, Wakatu and Stoke. It was initially called STAR (Stoke Tahuna Annesbrook Rugby). It took four years for the Club to post its first grade champion team (6th grade). In 1961 the Club was relocated to Stoke and renamed the Stoke Rugby Club. By 1984 the Club had 4 Senior Rugby Teams and 8 JAB teams. The Senior team won the Clubs first Championship and on 25th August 1984. That same year the new Stoke Sports and Recreation Centre opened. 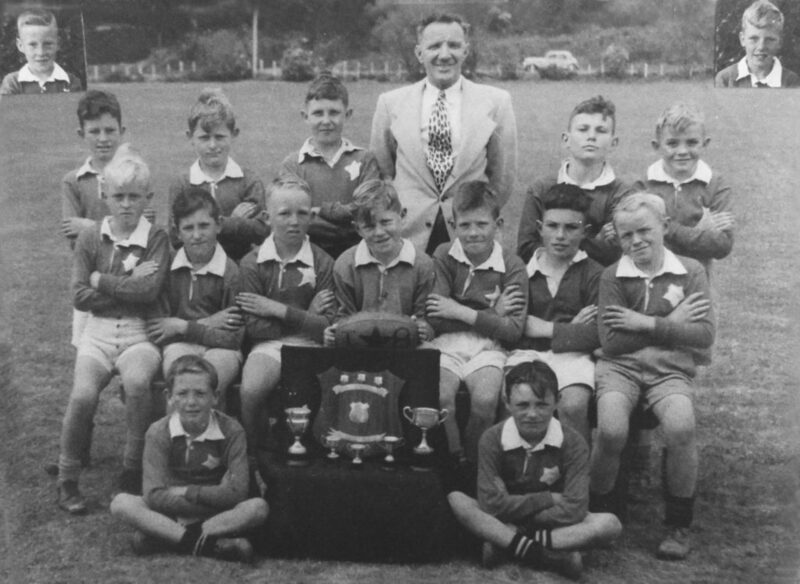 Since 1984 the Club has continued to grow and the Senior team has won Nelson Bays rugby championships in 1986, 1987, 1991, 1996, 1997, 2009 and 2010. In 2014 the Stoke Rugby Club sold their Clubrooms to join with the Nelson City Council in the development of a new complex to be built at the Club’s home ground, Greenmeadows. It has been a long fought for goal to have Clubrooms at the ground. Also in 2014 the Club reestablished the links with Nayland College. This has led to all the College teams coming under the Stoke umbrella.